Europe is packed with a wonderful range of holiday options. From the bright lights of Paris and the rugged peaks of the Italian Alps, to beach-side Menorca vacations and days spent exploring the volcanic landscape of Lanzarote – today’s holidaymakers are a lucky bunch. While we’re discussing Turkey, we certainly can’t forget about Kalkan either which is a hot spot and for good reason. We’re going to discuss some great places to visit this year, sorry if you were looking for those delicious treats! As one of the most popular destinations in the summer holiday brochure, Turkey is an absolute gem with a huge range of resorts to suit many different tastes and preferences. Bodrum for instance offers a wonderful blend of ancient history and modern sights. Clubbers come here to soak up the bright lights, late nights and latest tunes with like-minded company in a non-stop party atmosphere. Culture vultures love the ancient castle with its magnificent views and fascinating marine museum. While beach bums get their fix in the many wonderful beaches which are all golden sands and sparkling azure waters. One resort that has remained relatively undiscovered in Turkey is Kas. This lovely harbour city is situated on Turkey’s picturesque Mediterranean coast and makes the perfect place for a relaxing beach break with all the sights and sounds of the city within easy reach. Although something of a secret among sun-seeking travellers, Kas holidays are fast becoming a firm favourite and won’t stay undiscovered for long. Another great place to visit and enjoy all the Turkish delights you can handle is in Cappadocia. The small fairy towers that dot the landscape and the intricate tunnels which connect them are a must see for anyone visiting Turkey. While we’re at it, let’s not forget Istanbul itself which is filled with new and old alike and has something for every taste bud and every idea of entertainment. 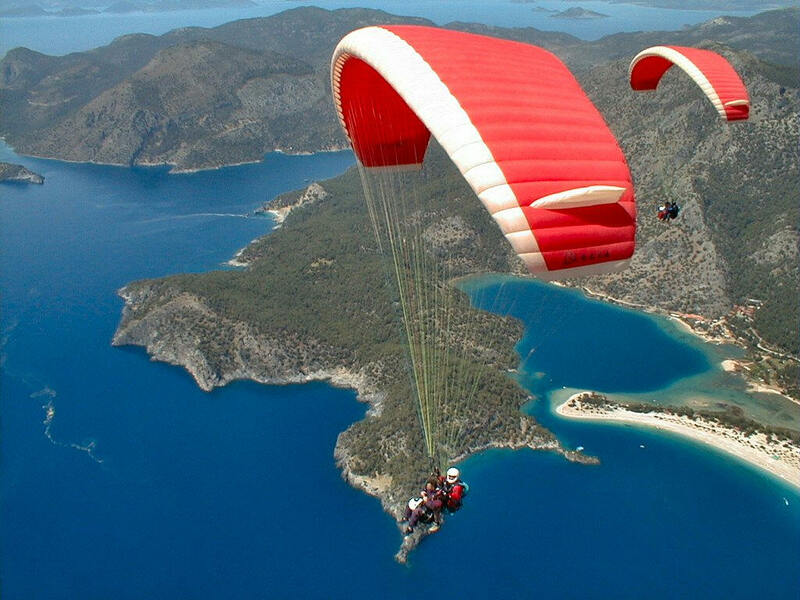 Another spot not to forget is Dalaman with so much to see and do. Research online first before you go as there are plenty of great hotel deals in Dalaman. Wherever you want to visit in Turkey, you’ll find plenty of package holidays offering stays along the coast. Package breaks typically include return flights, accommodation and local resort transfers which helps to take the stress out of going away. You’ll also get the services of a locally based representative who is on-hand to offer advice and guidance on day trips and excursions. Or if you want more flexibility with the chance to stay in different resorts and hotels you can always book your hotel and flights separately. Whatever you fancy, there’s a Turkish delight with your name on it.